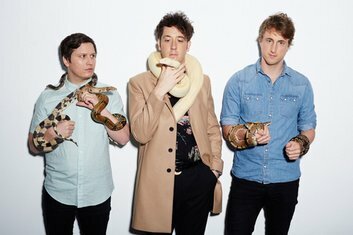 For the first time, Kiwi fans will get the chance to see English rock band The Wombats for one night only! 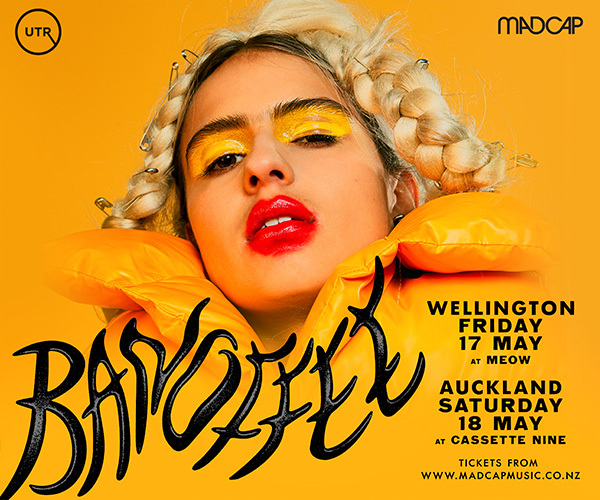 In between their Australian run, they’re coming over from across the ditch for a show at Auckland’s Powerstation on the 19th of November. First formed in Liverpool in 2003, the band has released 4 studio albums and has sold over 1 million copies worldwide. 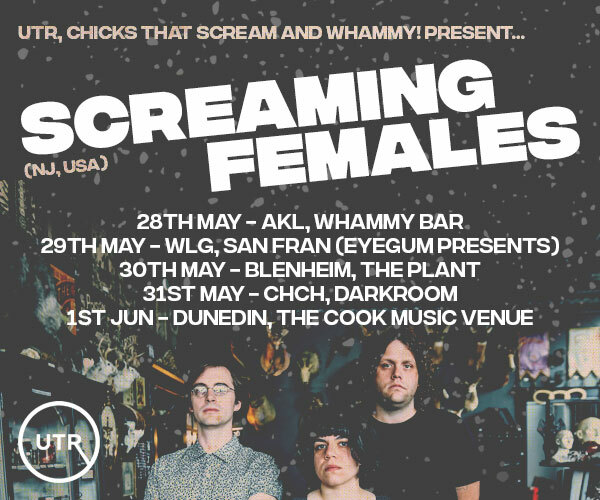 Their indie-rock sound will resonate with fans of the Arctic Monkeys, the Temper Trap and other favourites that are all a festival-goers dream. Their show at the Powerstation accompanies a tour across Australia, hitting venues in Perth, Melbourne and Brisbane, as well as appearing at Canberra’s Spilt Milk festival and Grapevine Gathering. The band are veterans to Australian festivals, having appeared at Splendour in the Grass, Falls Festival, Groovin’ the Moo and other Aussie favourites. Fans can expect an exhibition of their newest album, Beautiful People Will Ruin Your Life, as well as classic hits such as Let’s Dance to Joy Division, Techno Fan, Jump into the Fog, and Greek Tragedy.